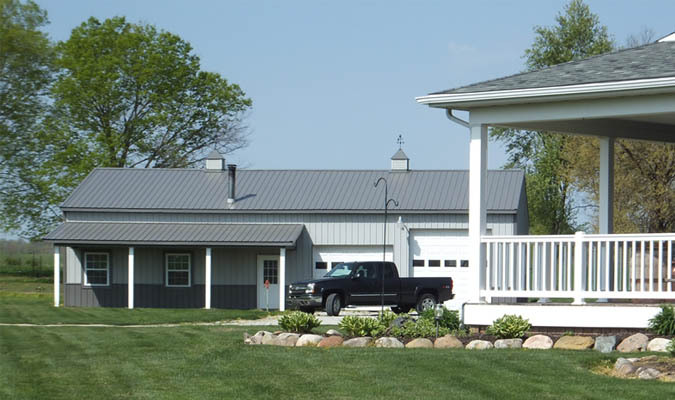 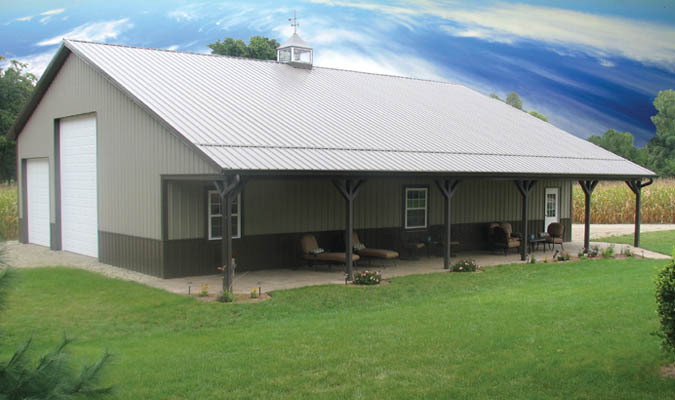 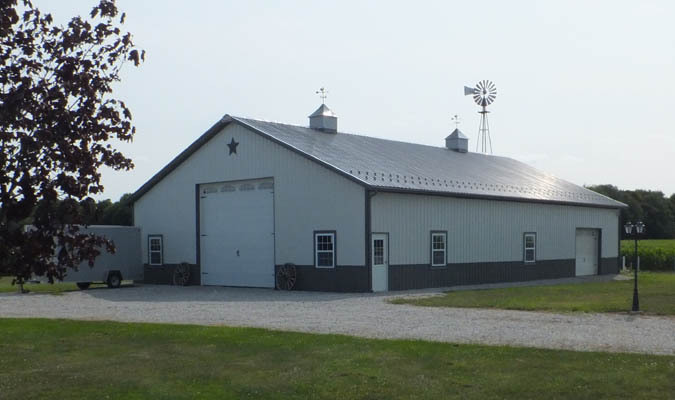 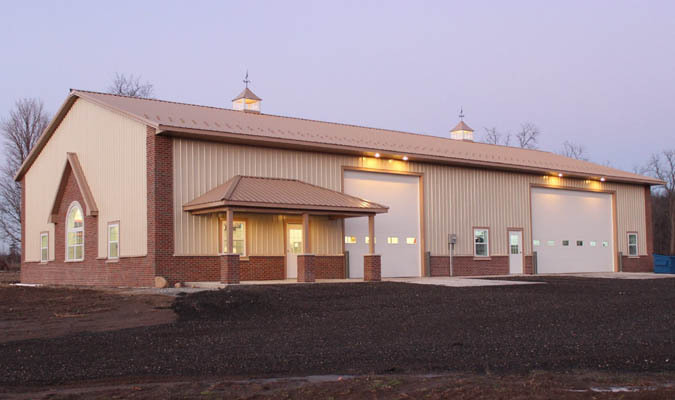 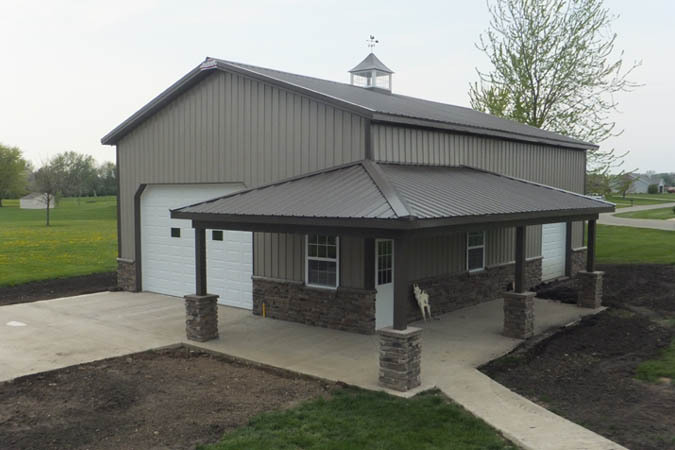 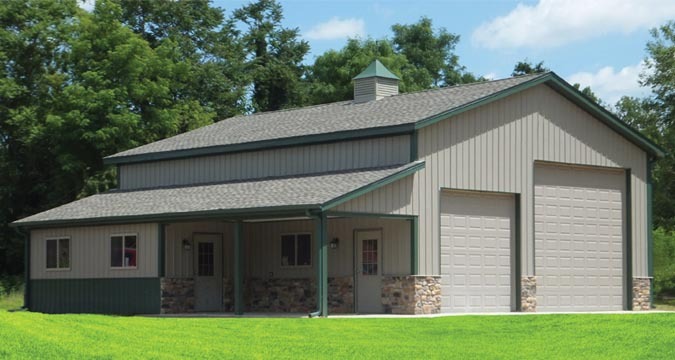 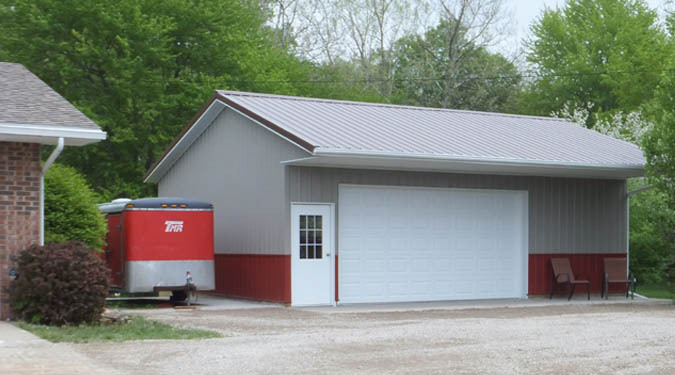 Our residential storage buildings and garages are built specifically with your needs and desires in mind. 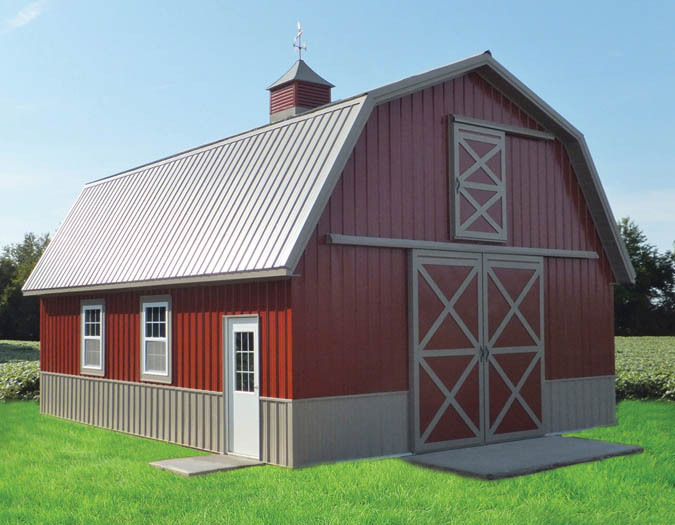 Great for boat or RV storage, wood shops, classic car storage, or any number hobbies requiring some extra storage space. 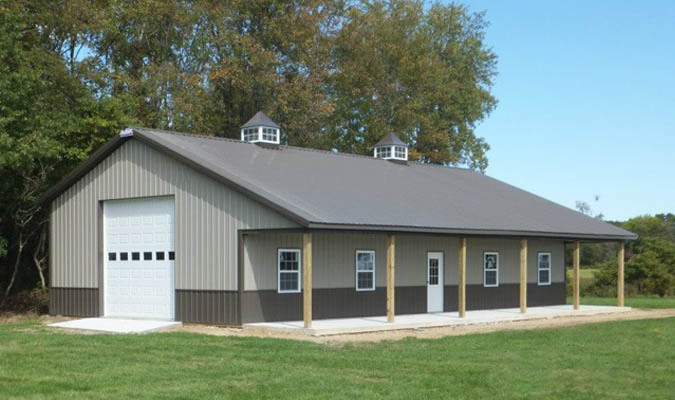 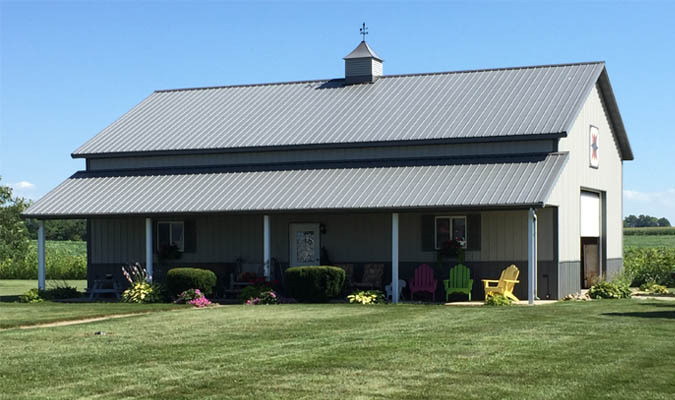 Many options are available to make your building a beautiful addition to your property.